SP-025-14. Civil War Patriotic Envelopes. SP-025-11. Civil War Patriotic Envelopes. SP-025-10. 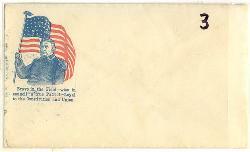 Civil War Patriotic Envelopes. SP-025-09. Civil War Patriotic Envelopes. SP-025-03. Civil War Patriotic Envelopes. PH-086. Limited edition pencil drawing. PH-085. Limited Edition pencil portrait. PH-084. Limited edition pencil portrait. PH-083. Limited edition pencil portrait. PS-053. Daily Entries - Driving our Patriotism! PS-063. Our props in action. PS-039. 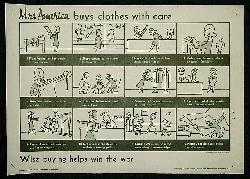 Mrs. America Buys Clothes With Care. PS-036. Twin wasp-powered Marlet. Praised by Breitish Admiralty. PS-024. What about me Daddy, if you get hurt? PS-020. What he thinks about the WACS. RP-187. 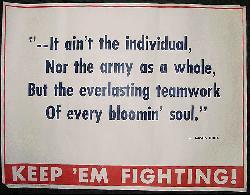 WWI U.S. REPRODUCTION POSTER - "Keep us flying. 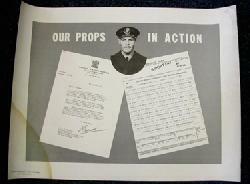 Buy war bonds"
RP-152. WWI U.S. REPRODUCTION POSTER - "I want you for the Navy".